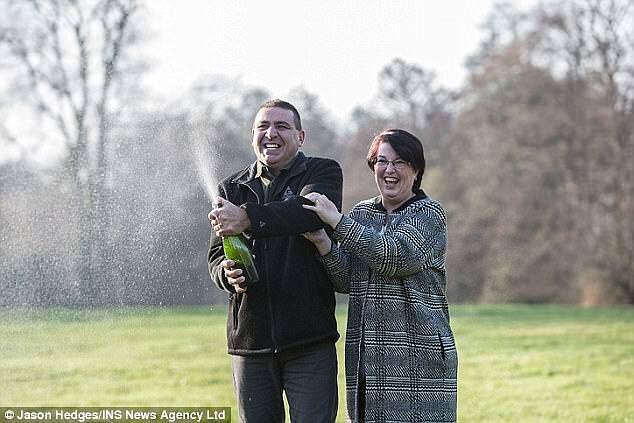 A record number of National Lottery players became millionaires in the last year, operator Camelot has revealed. 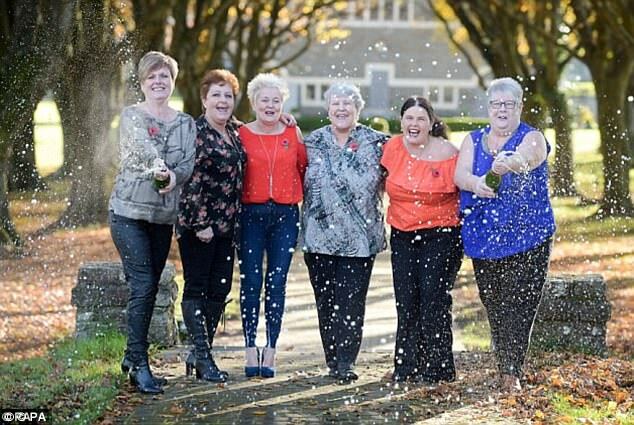 The year's biggest prize was won by an anonymous EuroMillions player, who banked £87million in June, while in the same month another anonymous ticket-holder scooped the year's largest Lotto win of £21.3million. 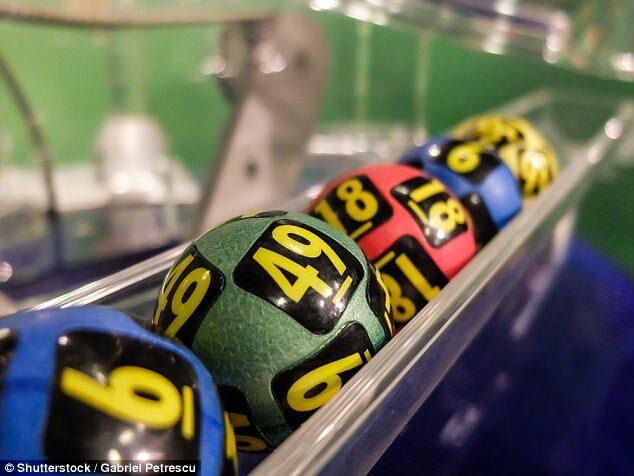 One lucky player could win an estimated £23.5million prize in Wednesday's Lotto draw after the jackpot hit its cap. 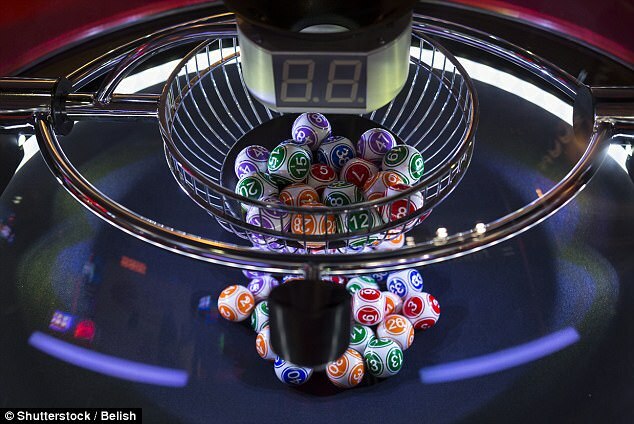 A total of 782 people won £50,000 or more this year and Mr Carter said: 'We have had the joy of meeting each of the 782 big winners and watching them start to enjoy their life-changing win. This year saw the 525,000th grant given to a National Lottery-funded project, while the total given to good causes across the country since 1994 increased to £37 billion. "A grand total of 782 people won £50,000 or more in lottery draws"
And how many of them were relatives and/or close friends of the lotto company employees?